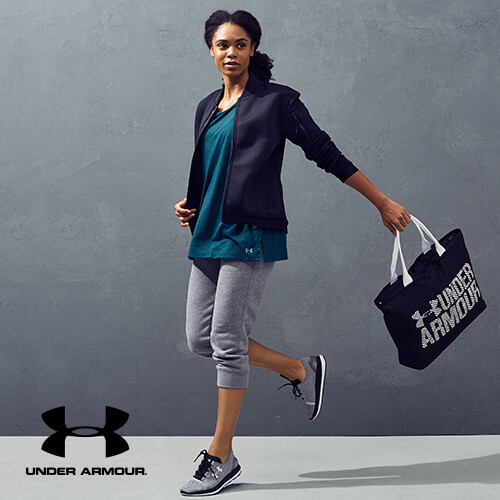 I had the pleasure of photographing Under Armour's Winter campaign for zulily. A very simple concept focusing on model interaction and mood. The textured background compliments the lifestyle lighting and athleisure style. The very talented Monica Davis with Heffner Talent agency gave us some amazing looks and movement that brought the project to life.